Nokia 222 RM-1136 Miracel Box Read Stock Rom. 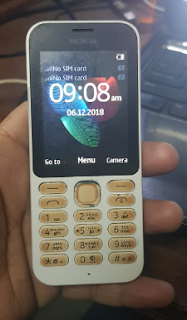 NOKIA 222 (RM-1136) FLASHING REQUIRED FILE. 2# Download Stock Rom RM-1136. 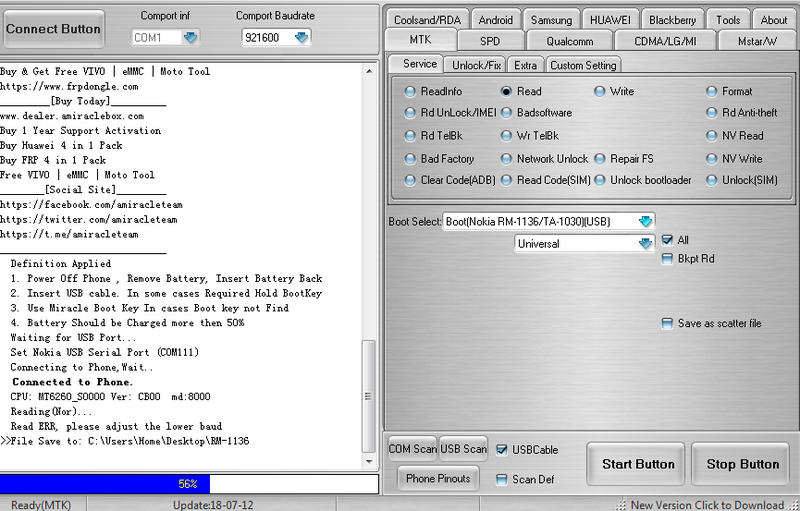 3# Download Nokia Usb Driver. 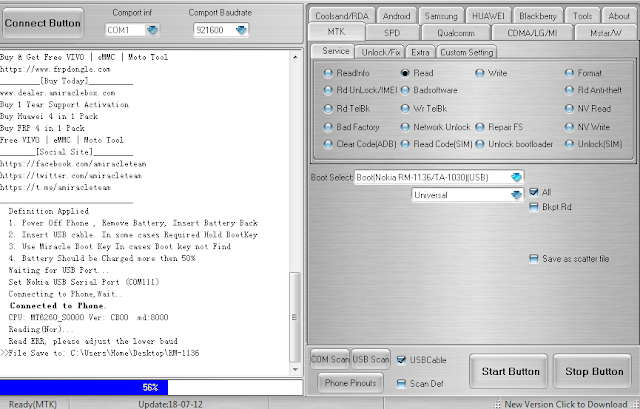 NOKIA 222 (RM-1136) FLASHING METHOD. 1# Download all file and tool. 2# Install driver and tool. 4# Open Product support tool for store 5. 5# Enable all hiden file. 6# Go to C:\ProgramData\Nokia\Packages and create New folder and folder name is product. 7# Copy stock Rom On products folder. 8# Go to tool and file then click open product. 10# Click start then connect your phone on pc. 11# Now you phone flashing in process take a time. 12# Now your phone flashing complite.